Go Truck Go is now offering moving boxes & supplies delivered to your door to a limited number of our customers within our discount zone. 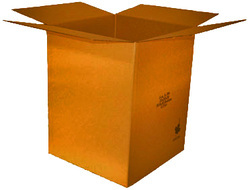 We offer both standard cardboard or Frogbox reusable boxes for a packaging solution fitted to your needs. 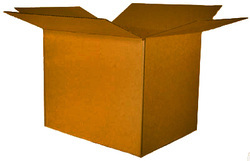 Supplies will be delivered by one of our friendly experienced movers, so feel free to ask them any of your moving questions while they are there. Sorry, the order form does not calculate the total cost yet but after you submit we will respond with the total cost before you confirm, and you can always add or remove items at the time of delivery. Payment can be made on delivery. We accept Visa, Mastercard or Cash. 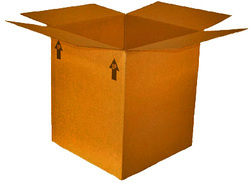 We also rent FROGBOX eco-friendly reusable moving boxes. The price depends on how many boxes you need and how long you’d like to keep them. A great way to move your clothes. Sturdy design and velcro enclosures make these plastic wardrobe boxes better than cardboard.